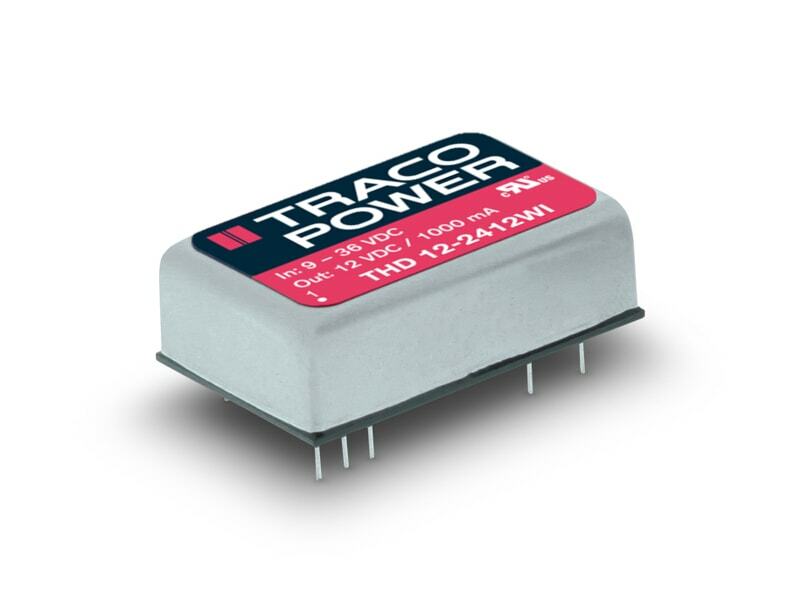 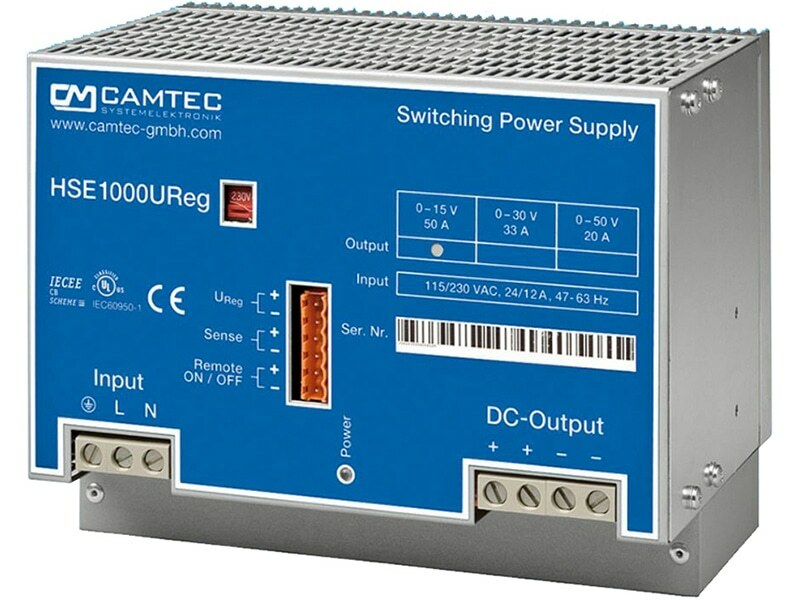 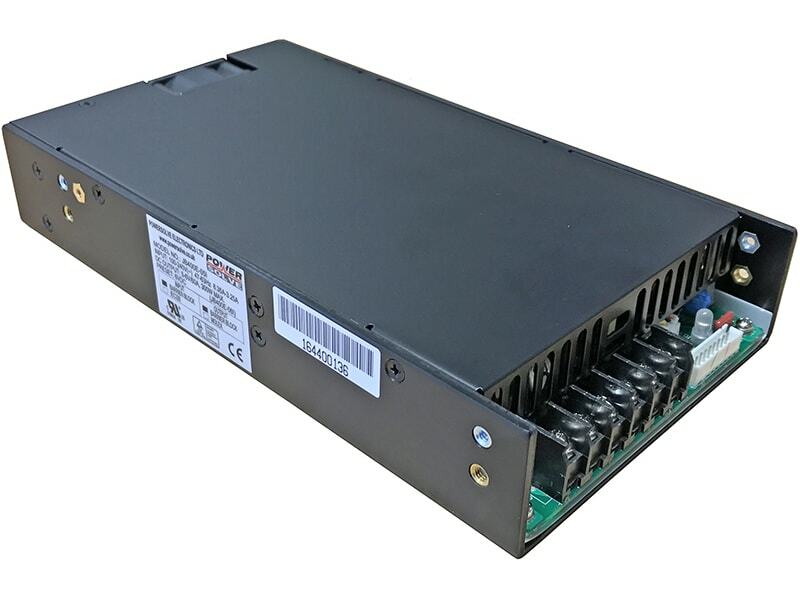 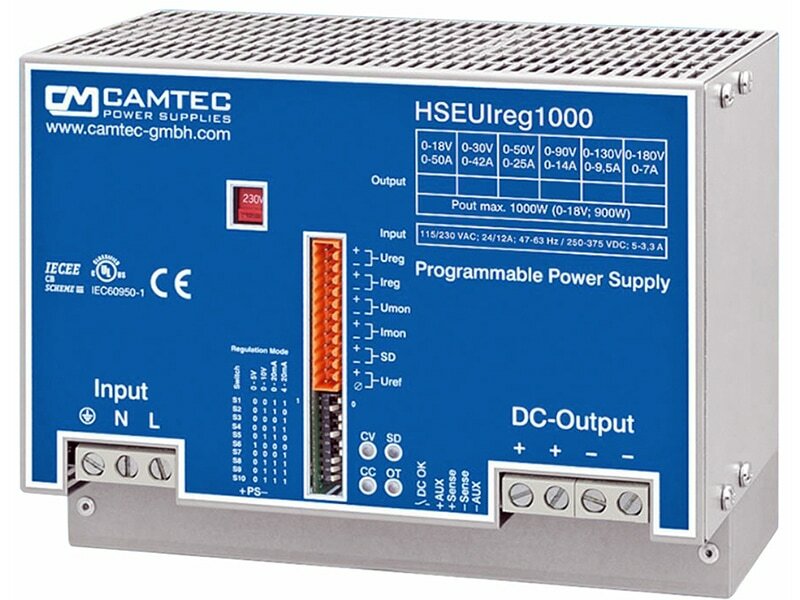 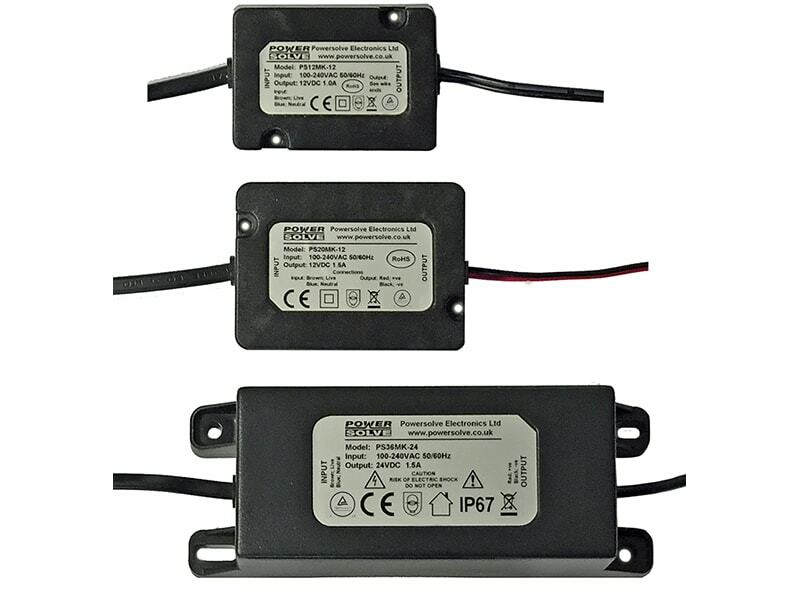 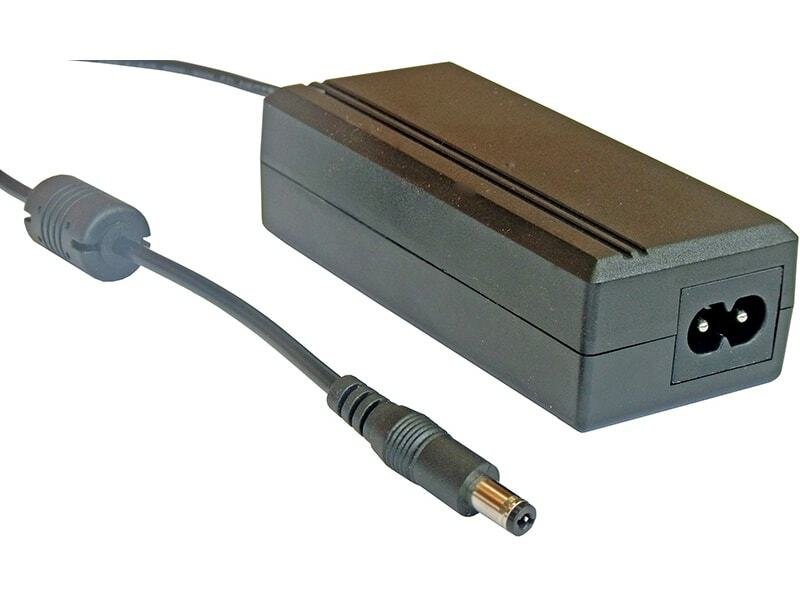 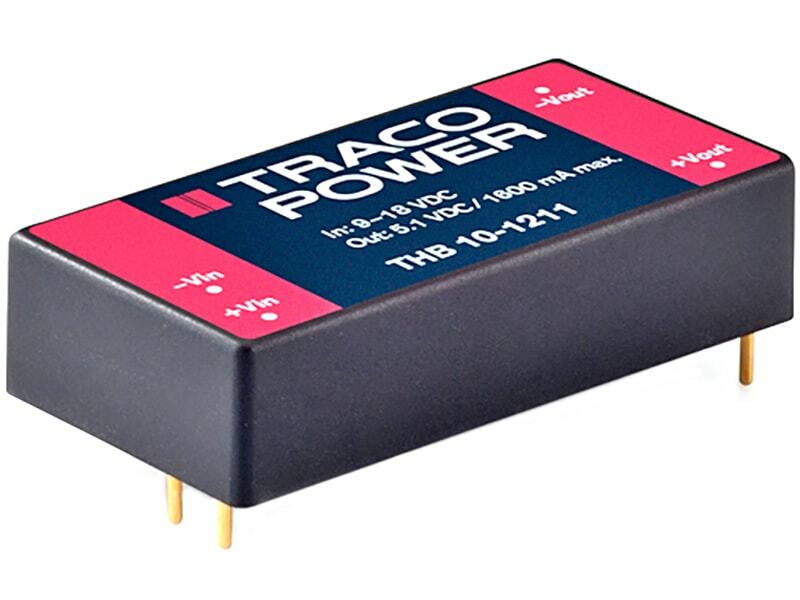 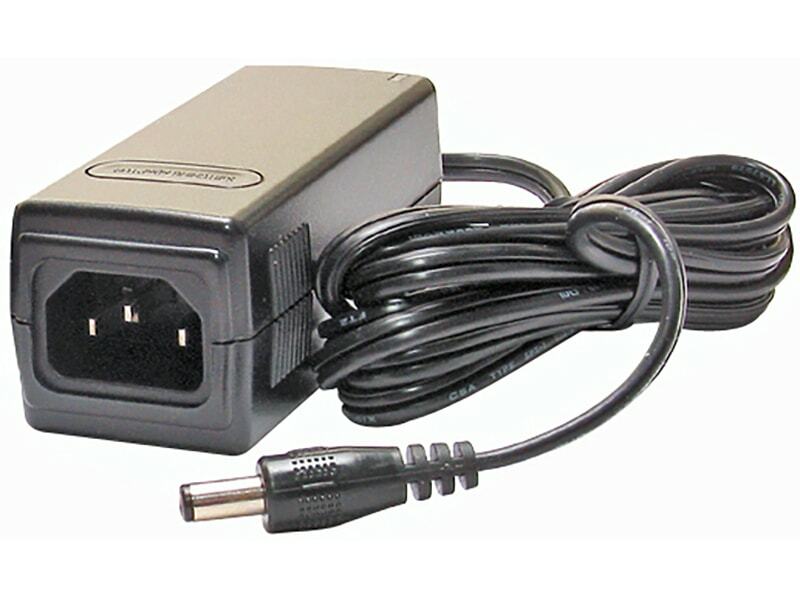 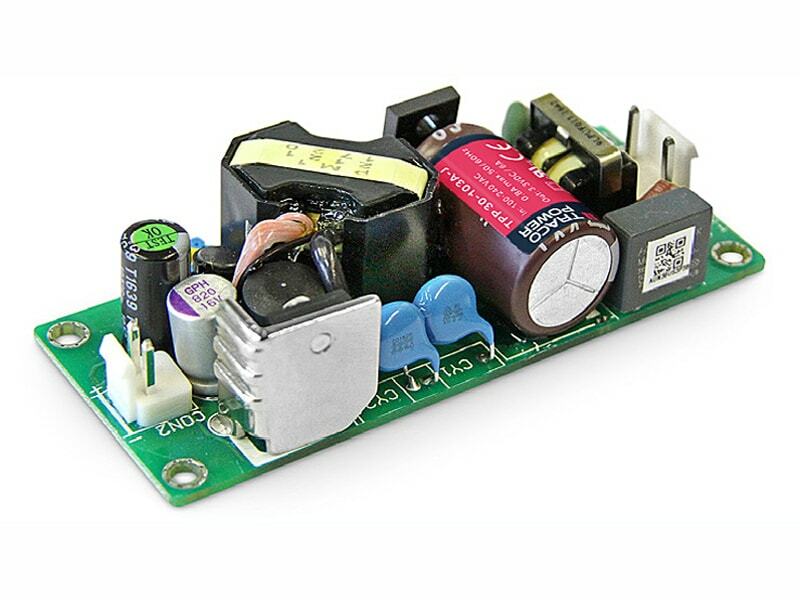 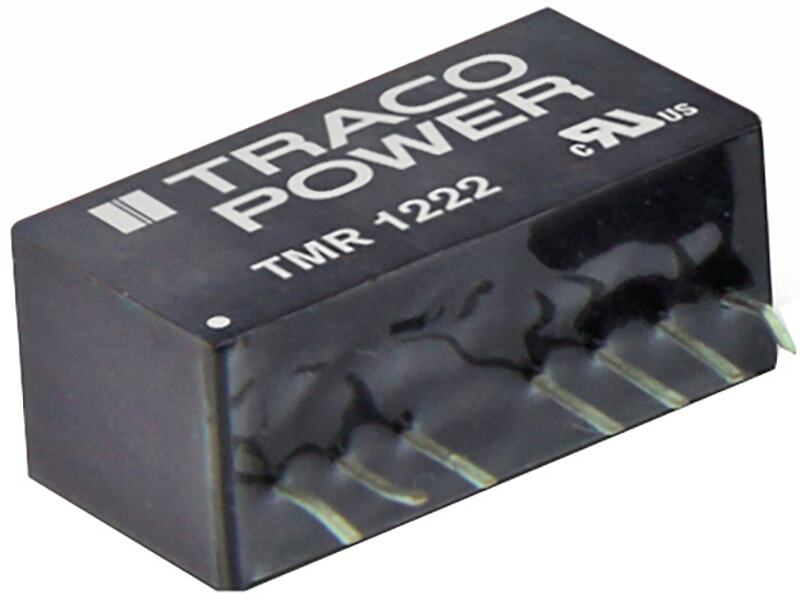 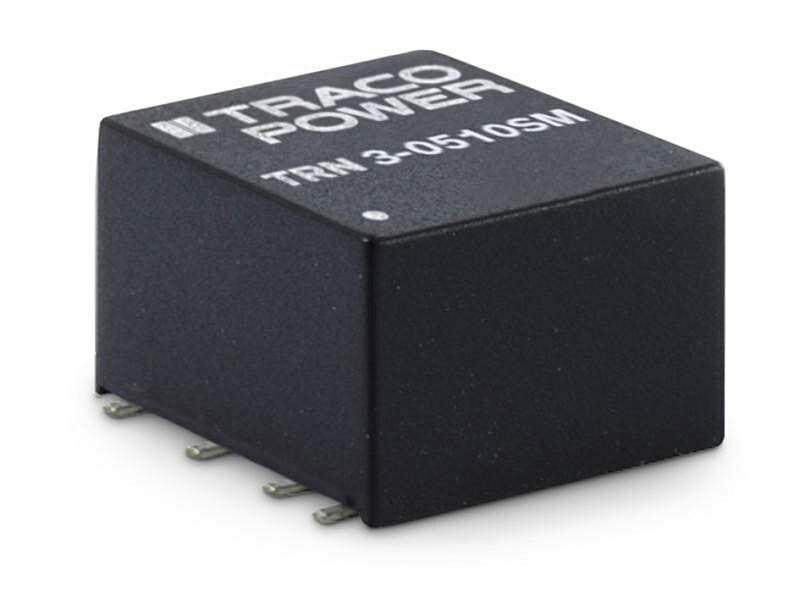 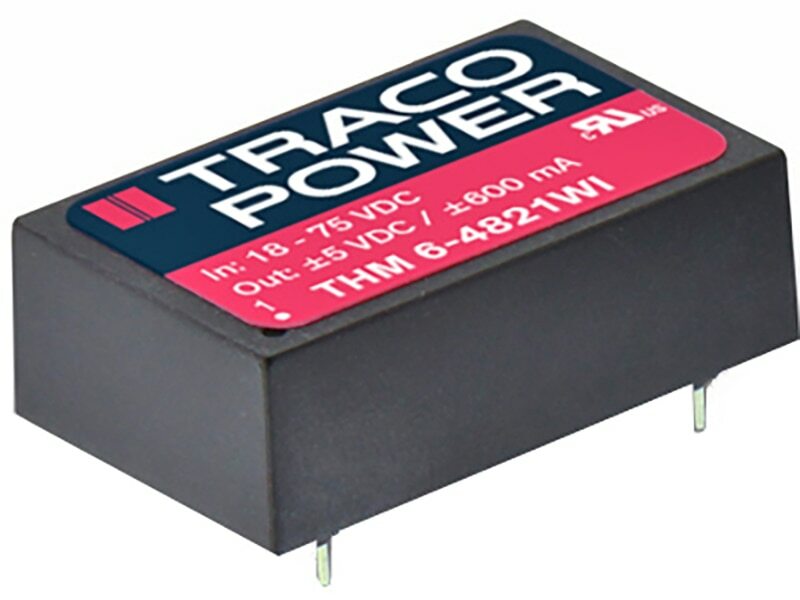 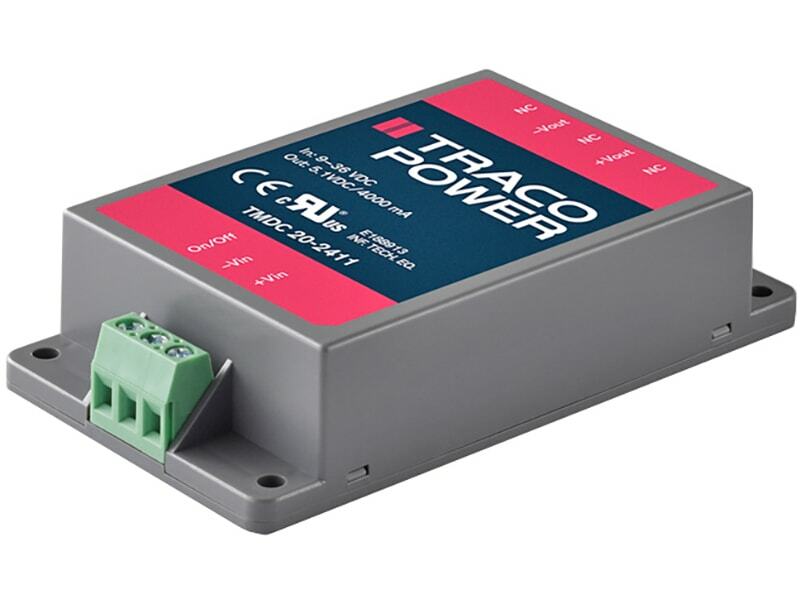 Single output 30 Watts AC/DC power supplies, Certification according to IEC/EN/ES 60601-1 3rd edition for 2xMOPPThe TPP 30A-J AC/DC power supplies feature a reinforced double I/O isolation system according to medical safety standards IEC/EN/ES 60601-1 3rd edition for 2 x MOPP approved for an operating altitude of 5000 m.
The earth leakage current is below 100 μA which makes the units suitable for BF (body floating) applications. 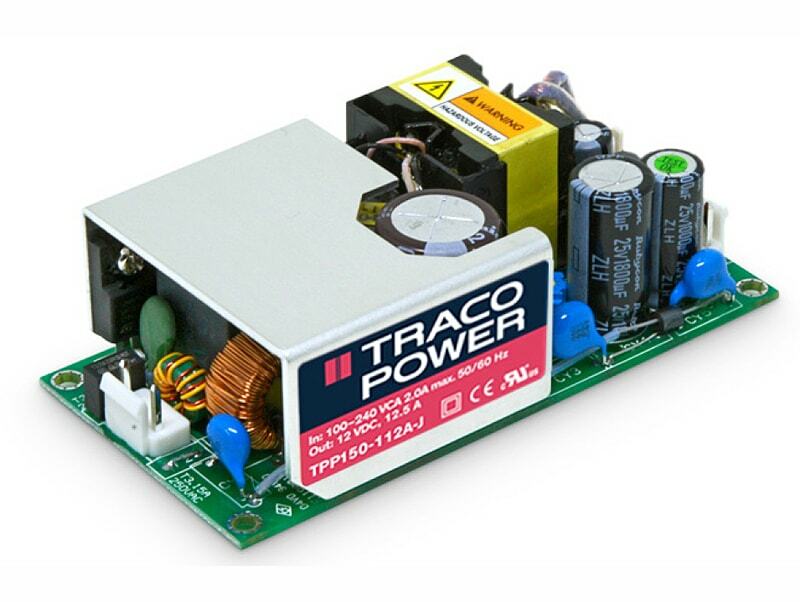 The excellent efficiency of up to 91.5% offers a high power density in the packaging format 1.36” x 3.34”. 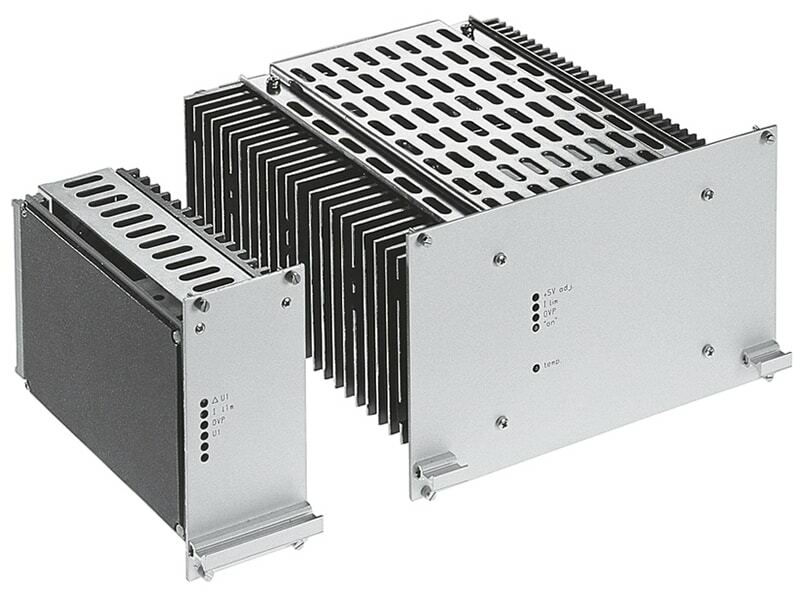 The full load operating temperature range covers –40°C to +60°C while it goes up to 85°C with 50% load derating.